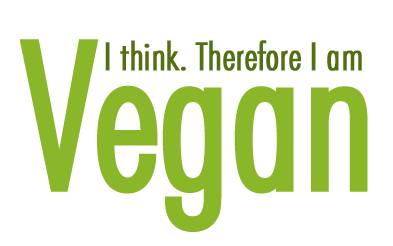 If we look at the definition of Veganism then we see that Veganism is abstaining from animal products. No matter if it is food related, cloth related or anything else. So vegans do not eat anything that is made by any animal, even if bees make it. So we have a new term called beegans. Beegans are people that eat everything just like Vegans, but they consume bee products as well. Ethics behind this is in promoting beekeepers. Just like vegans do not want to support meat industry. Here Beegans want to promote beekeepers. However, I suggest that you find yourself with your local beekeeper or someone whom you can trust. He should treat bees nicely. He should not use chemicals and not be greedy. Big beekeepers that travel with bees in their trucks is a big NO NO here. Do not buy honey from these beekeepers. They just want to make a profit. However, we will talk about honey quality, benefits of honey, vegans and honey and other bee product’s benefits in other topics. There is a constant debate all over the discussion boards over the internet about vegans and honey. The problem is that as we already said, vegans do not want to consume anything that was made by animals. Bees are animals. However, the reason they do not wish to consume it is that they do not want to harm or use the animals. We beegans think that we do more good for bees if we buy their products and support the beekeepers. Only that way we will have bees in the world. 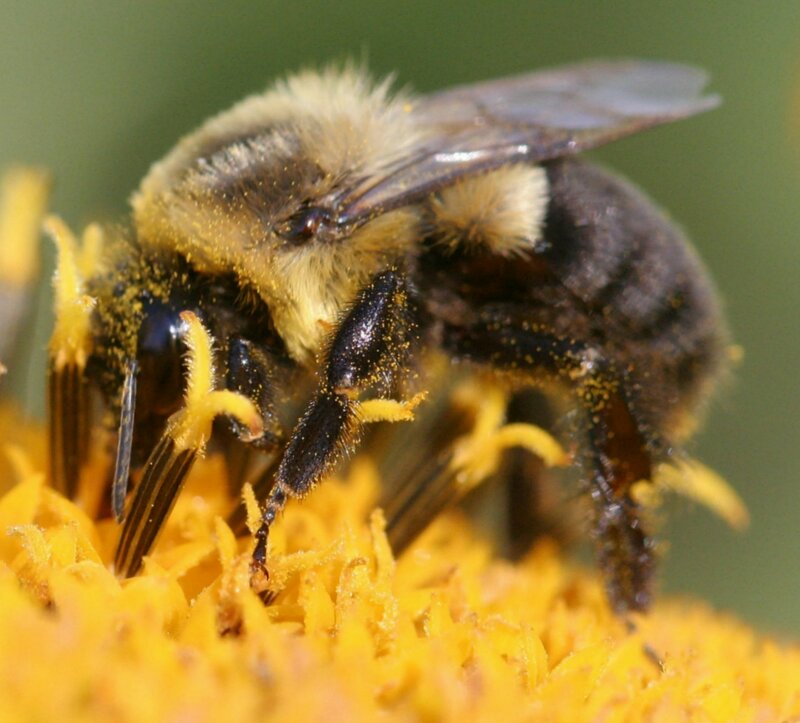 Bees in nature are almost extinct, in many lands, there are no bees at all. Some scientist says if bees are gone humans will follow as well. In China there are regions without a single bee, so humans artificially pollinate plants. That is the reason there is a big question if beegans are vegans and part of the Veganism. However, to tell you the true, being vegan is hard. Many products are made by animals or from animals. Plants and food that vegans eat are not so harmless to animals. Many insects get killed when farmers use pesticides. As you see, it is hard to live without killing or not contributing to dead animals. Whatever we do, we will still do something bad to some animal somewhere in the world. Even when you take a shower, the water from the shower could harm some insect or bug in the soil. It is hard to drive a line that makes someone true vegan and someone something else. Some people eat eggs and call them self a vegan. They say that eggs from the chickens in their backyard that are treated well is not cruelty to an animal. We can say same for eating honey or bee pollen. However, keep in mind that beekeeping can be cruel to little bugs. Some beekeepers only want profit and honey. So make sure you get to know a beekeeper before you buy his bee products.